There is a huge variety of card games that have cropped up since ancient times as a way for people to pass their time. But not all of them have survived to see the light of day in these modern times. However there are some that are still thriving, with ever-increasing variations and have a growing base of players across the world. Among these popular game is rummy online. It has even been made legal by the highest courts in India. One hurdle faced along the way was that people have very varied interests these days and hectic lives. These factors played a significant role in discouraging them from gathering and playing it face-to-face like before. This circumstance presented itself as an opportunity for it to be translated online, and websites and apps have developed and designed various ways to now play rummy online. Now, there’s no turning back and it is this online Rummy game that’s played a huge role in reviving this traditional card game. 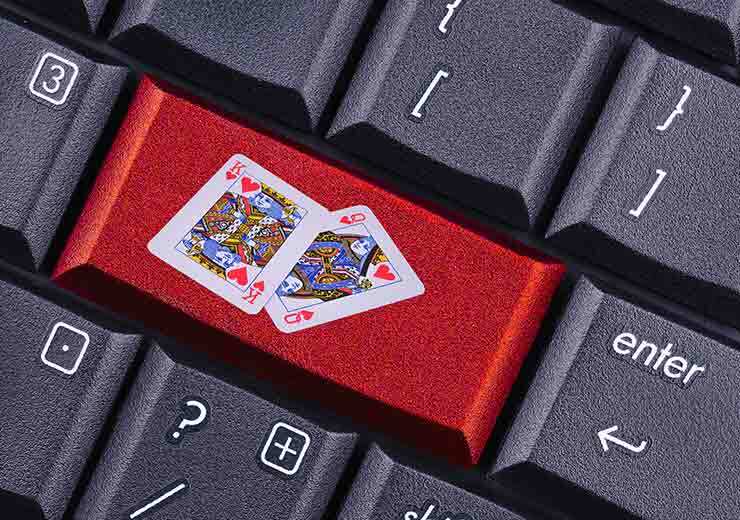 We’re here to tell you why rummy online is a better bet than its offline card games. Anyone who has tried to organise card games free offline knows the struggle. Firstly, you have to find a time which suits everyone, on a day that works well for everybody and so on. At the end, out of the number of people invited, only a small percentage is likely to turn up. But with rummy online, no matter what time of the day or night you log on there will be players ready to join, whether for real money or just to play rummy online for free. One of the better aspects of playing Rummy is the possibility of winning money and going online can make this easier and less of a hassle. Cash rummy online is an exciting experience because as you play more and get better, you are bound to increase your chances of winning more money. It doesn’t matter what your profession is or if you are sitting at home, playing rummy online opens up a completely legitimate way for you to make money. When you play any card game offline, many times there is ambiguity on what exactly are the rules. This might lead to conflict among players and tarnish the gaming experience for everyone involved. 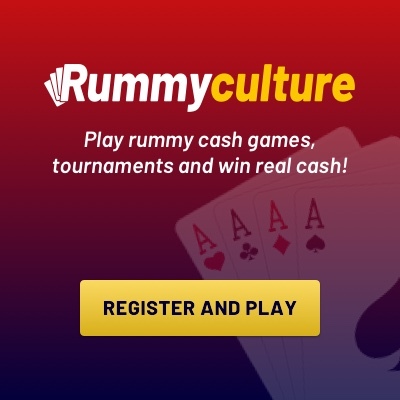 But when you sign up on RummyCulture, one of the best platforms to play Rummy online, this will never be the case. The game rules are clearly outlined for players to follow and the framework is soundly in place, as per the standards and regulations within which you can play Rummy online for cash. In the Rummy online cash game, there are a lot of variables which have to be considered. Firstly, there are multiple people whose money is involved and should not be misused or misplaced or misappropriated. This is the reason RummyCulture is connected with the most popular and legitimate payment gateways, such as Paytm, GoCashfree, Instamojo and PayU. You can make payments using Debit Card, Credit Card, Netbanking and Digital Wallets too. Apart from all this, when you sign up with RummyCulture to play rummy online for real money, you get a significant Welcome Bonus. This wouldn’t be the case when you play rummy offline and neither can you connect to players from other parts of the world. By now, we’re sure you are convinced why rummy online on RummyCulture is a smart move when you want to play!